Solar lamps make students able to study longer after sunset. Credit: SolarAid. In the Western world, we mainly think of ‘solar’ as solar photovoltaic (PV) panels situated on rooftops, which generate energy as the sun shines on them. Of course solar is now far more than that, and has expanded into a multi-faceted global business sector with a wide variety of products. In just one decade, the solar landscape has completely changed in Northern Europe; ten years ago you would have been lucky to spot a panel on a south-facing domestic roof, but thanks to a boom in the technology, increase in efficiency, costs coming down and government support in the form of the feed in tariff, it’s now common place to spot clusters of panels on domestic housing as well as the odd solar ‘farm’ in the landscape. The Northern European ‘solar trend’ first began in Germany, where it was recognised as more than just a hobby by rich homeowners and included in the German national energy plan. This move was subsequently copied by the likes of Denmark and the United Kingdom, despite a broad concern at the time that solar panels might not work sufficiently in our colder Northern Europe climes. In Africa, a solar revolution with different motivation is underway. Whereas in Europe, solar is part of the renewable energy mix that will help wean the European Union off CO2, in Africa, many people have not heard about climate change and a similar impetus does not exist for tackling fossil fuel dependency. In Africa a more urgent desire exists simply to ‘develop’. In rural sub-Saharan Africa, only nine percent of the population have access to electricity and electrical lights. Instead, communities rely on expensive, dangerous and unhealthy kerosene lamps. Kerosene is a combustible hydrocarbon liquid, which creates carbon monoxide pollution, causing a variety of health problems for people who inhale the fumes. 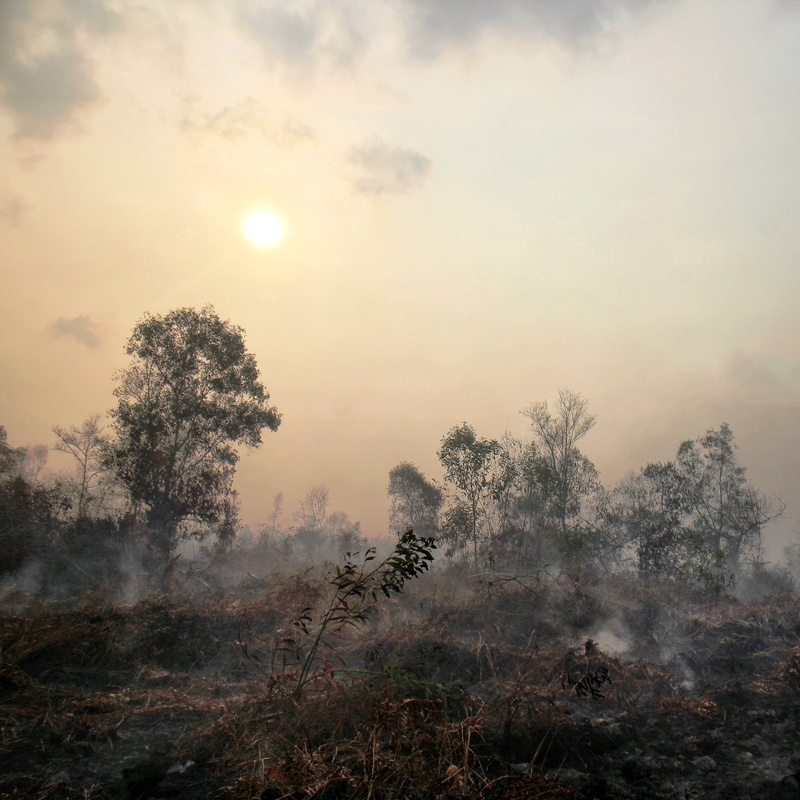 Its is also highly flammable; a dangerous characteristic in many drought plagued African regions where fires can be catastrophic, often destroying whole villages. The UK charity SolarAid (founded in 2006 by the highly successful solar installer Solarcentury), aims to change this problem through the provision of low tech, affordable solar lamps, which they hope will help phase out kerosene lamps. The benefits of solar lamps are immense; they enable children to study longer in the evening which has a massive impact their productivity; they can charge mobile phones which are people main modes of communication; they are almost entirely carbon-free and have no unhealthy side effects; and finally they have a positive impact on an average family’s household bill, freeing up funds for household essentials such as food, medicine and education. 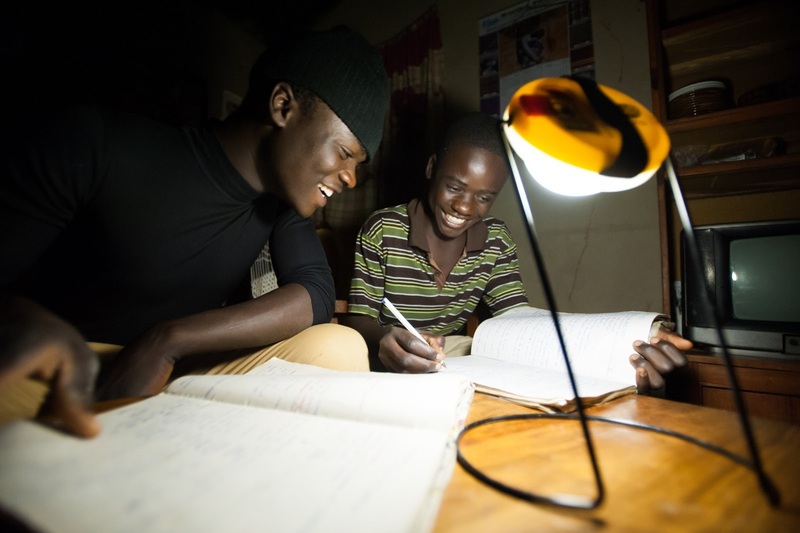 Research conducted by SolarAid, indicates that, on average, families will recoup the money spent on the $10 lamps within just five weeks of their use. By the end of March this year, SolarAid’s business arm ‘Sunny Money’ expects to see the sales of it’s solar lamps hit the 320,000 mark, beating last year sales by nearly 600%. Solar lamps are on course to become the next mass market commodity in Africa, and could even beat the popularity of other favourite ‘western’ household items such as mobile phones and Coca-Cola. SolarAid currently operates in Kenya, Tanzania, Zambia and Malawi. You can find out more about them here.